Chinese conglomerate HNA is planning to cut 100 000 jobs worldwide, Risk Event-Driven and Distressed Intelligence (REDD) reported Thursday. Citing several unidentified sources. The planned job cuts will be in human resources, business operations and asset restructuring, according to Bloomberg. The scale would rank among the biggest ever for any single company according to the finance site. According to the REDD report, HNA is planning to shed 100 000 jobs in its workforce restructuring or a quarter of the groups more than 400 000 employees. The firm has been struggling with liquidity issues in recent months. According to Reuters earlier this year rating agency S&P Global Ratings downgraded the credit profile of HNA Group and two of its units, including airline caterer Gategroup, citing a “deteriorating liquidity profile”. The South China Morning Post reported increased financial pressure after the company spent significantly in acquiring overseas assets. The group has attempted to backtrack in recent months stopping its spending spree and selling assets to repay debts. 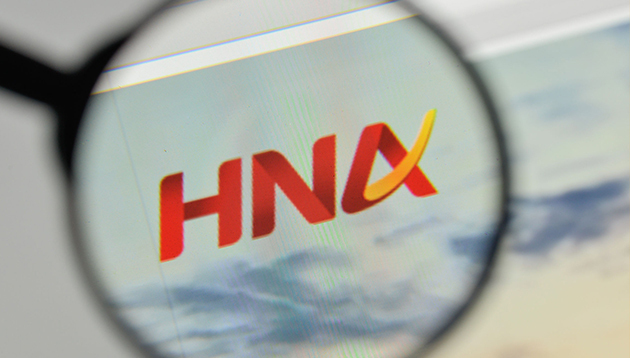 HNA has businesses spanning numerous industries and has come under scrutiny by the mainland government in recent months over “irrational” overseas buying, the SCMP reports.